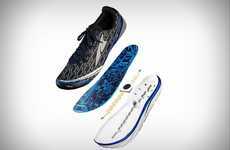 While there are plenty of pedometer apps, smartphones that come with step-tracking tools and wearable devices that offer similar features, TRAQ by Alegria sets itself apart as a smart shoe technology featuring a built-in pedometer. 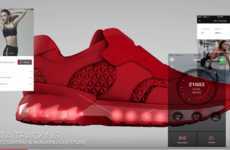 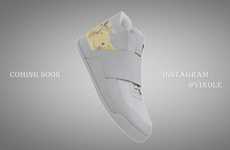 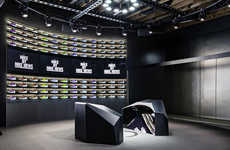 The footwear design has a built-in Bluetooth pedometer that is embedded within the sole, which means that the chip never has to be charged and is made to last about three years. 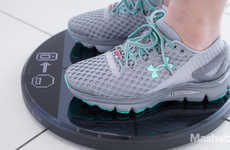 To make the most of TRAQ by Alegria, users are able to download the companion app and begin walking, as the shoes keep tabs on every step taken. 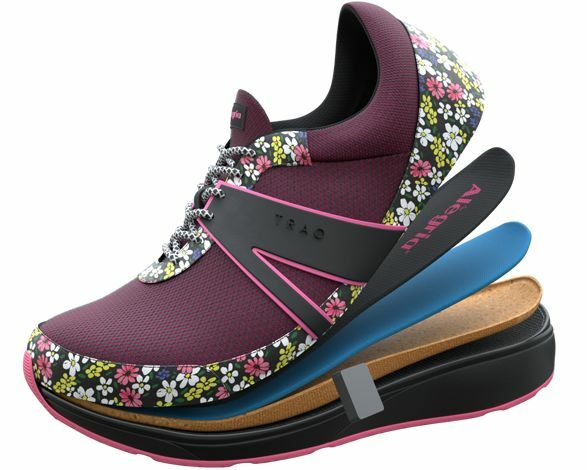 There are five footwear styles available that feature the TRAQ by Alegria technology, including options with leather and knit exteriors in a range of styles, colors and patterns, some of which take the form of slip-on styles.